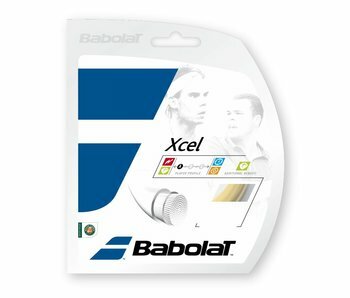 One of the most popular strings in the world, RPM Blast is a pro favorite for its absolute power, spin and durability. 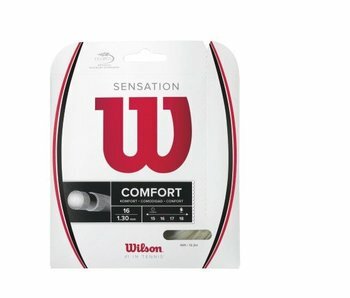 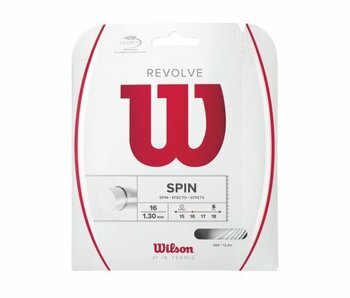 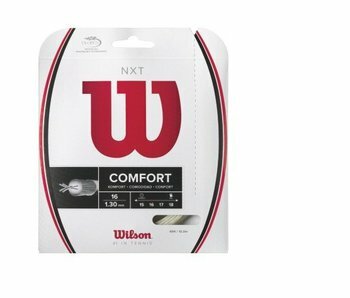 Wilson Revolve 17 gauge offers excellent spin potential and is a soft polyester string with decent feel and great durability. 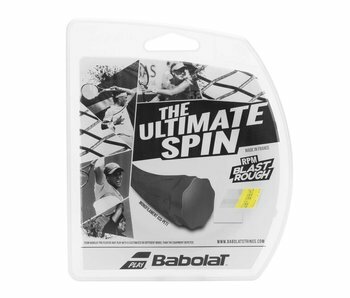 RPM Blast Rough is a rougher version of RPM Blast for better ball bite. 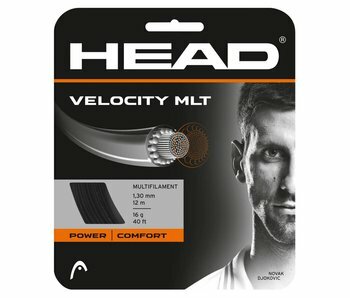 Fans of RPM Blast may find this string better favors their play style. 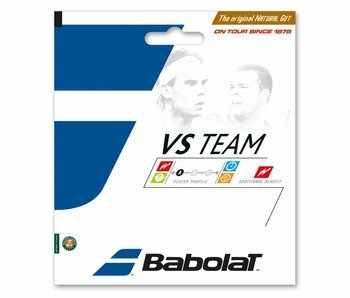 Babolat VS Team is perhaps the best string in the world. 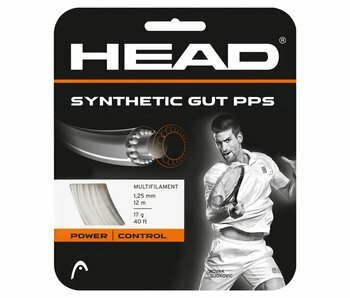 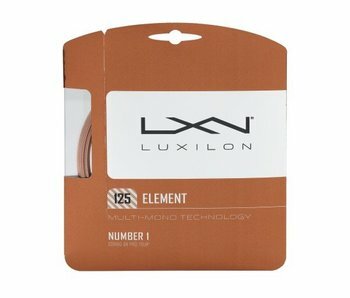 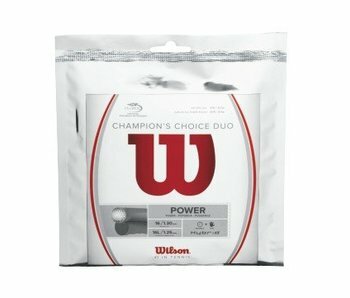 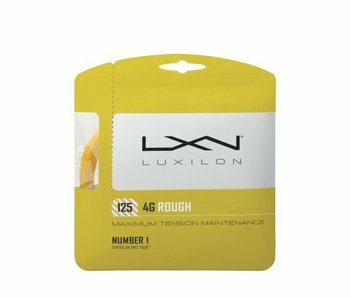 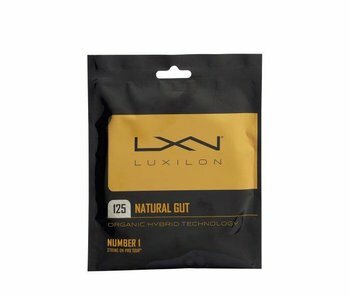 This string offers the best in playability, feel, comfort and power.